We are the Eastbourne Bombers Softball Club! 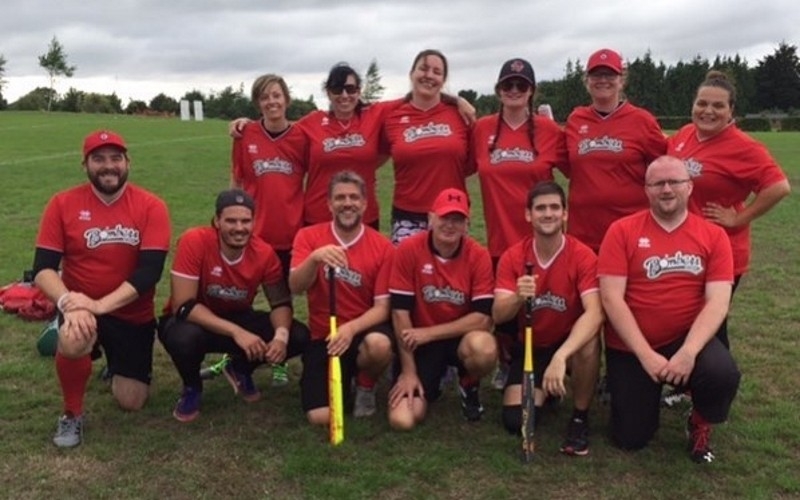 An adult slowpitch team for men & women aged 18 and up. We operate an “always recruiting” policy, and welcome both experienced players as well as complete beginners. Our team ethos is to encourage a competitive but informal playing style, and to always try to have fun! We play every Monday from 6:30pm - 8:30pm from April - September at Ratton School, on our very own softball diamond. The structure for our practice sessions is a team warm up, throwing in pairs to warm up our arms, and then go into a drill. Following this, we end each session with a game. Check out our website www.eastbournebombers.co.uk or find us on Facebook, Twitter and Instagram for more information about what softball is.